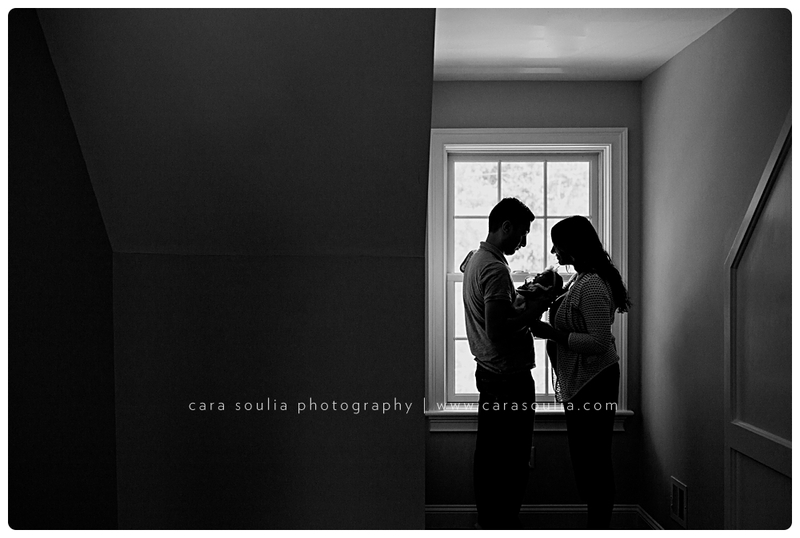 You might recognize this gorgeous couple from their maternity session I posted a couple of weeks ago. 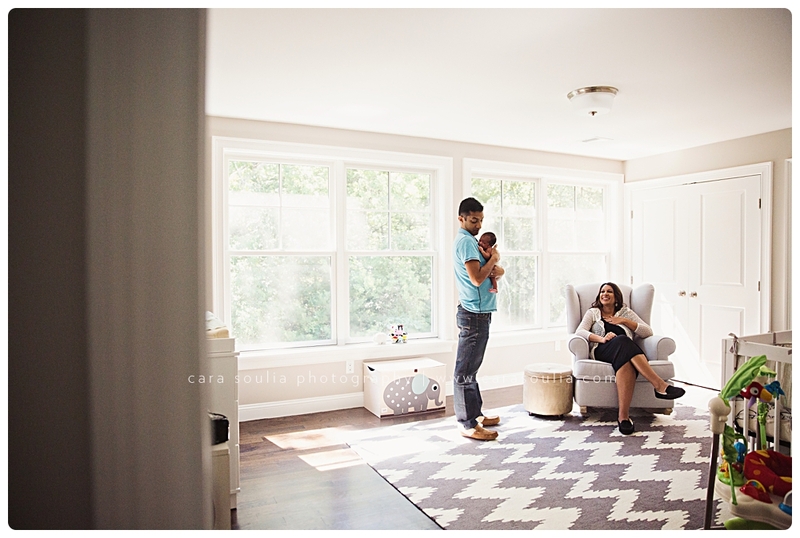 They were expecting their first baby and didn’t know if it would be a boy or a girl. 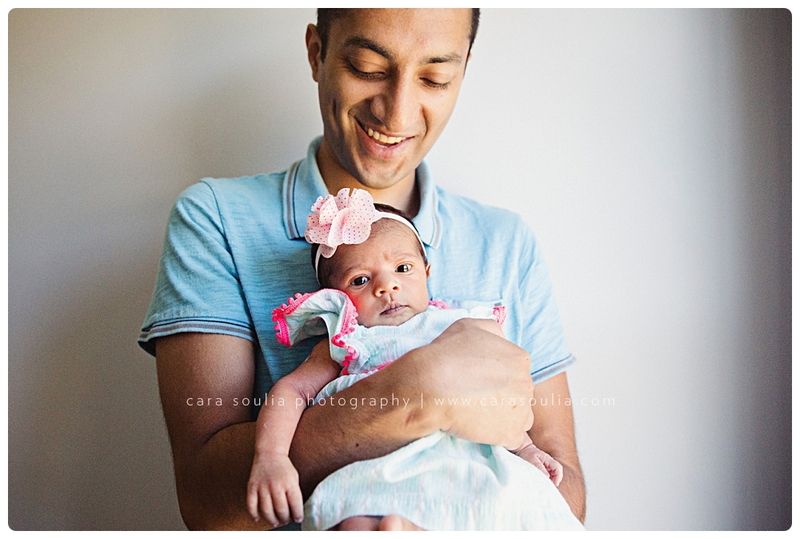 I was convinced it was a boy, but sure enough, they had a beautiful baby girl. 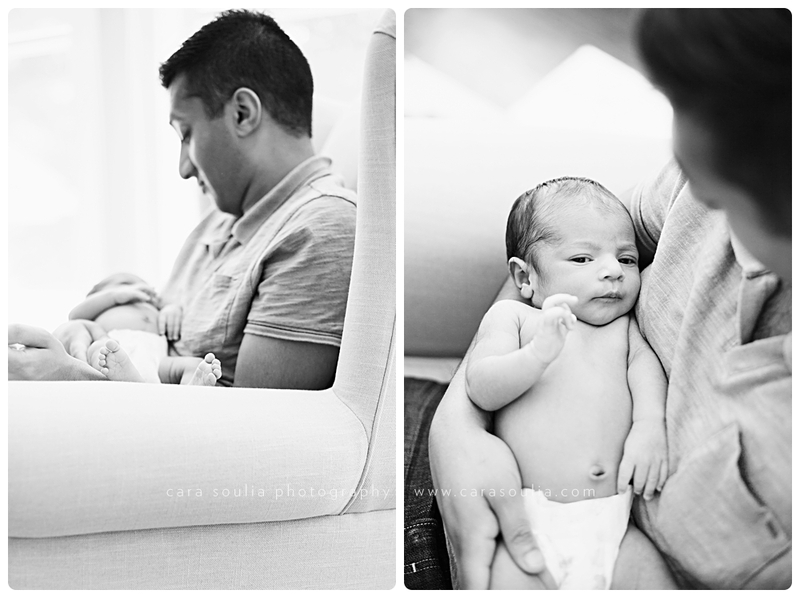 Welcome to the world, Maya. 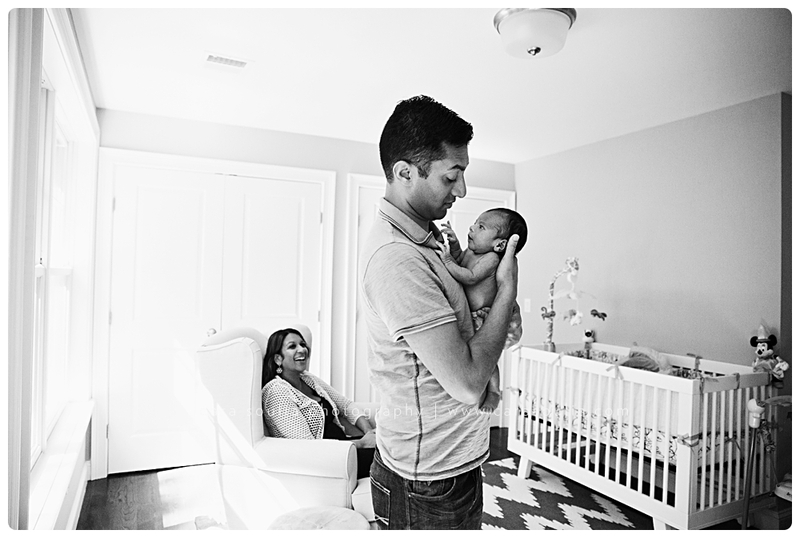 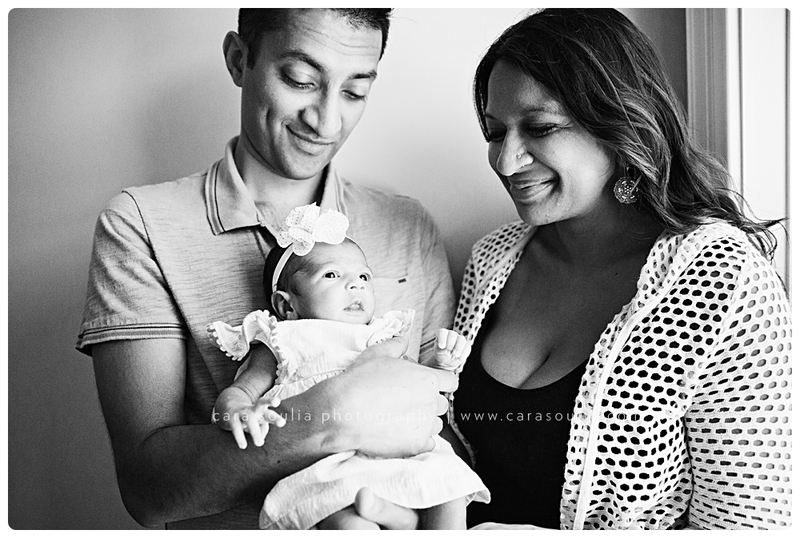 There was something so peaceful and serene about the way this couple interacted with their brand-new baby. 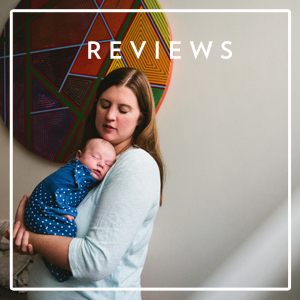 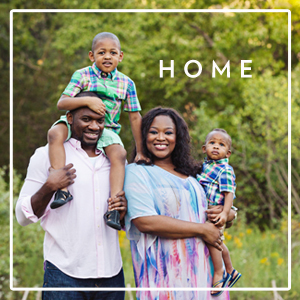 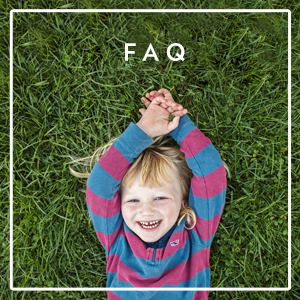 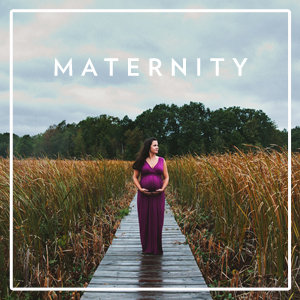 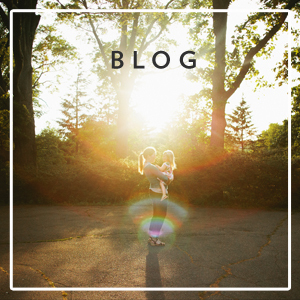 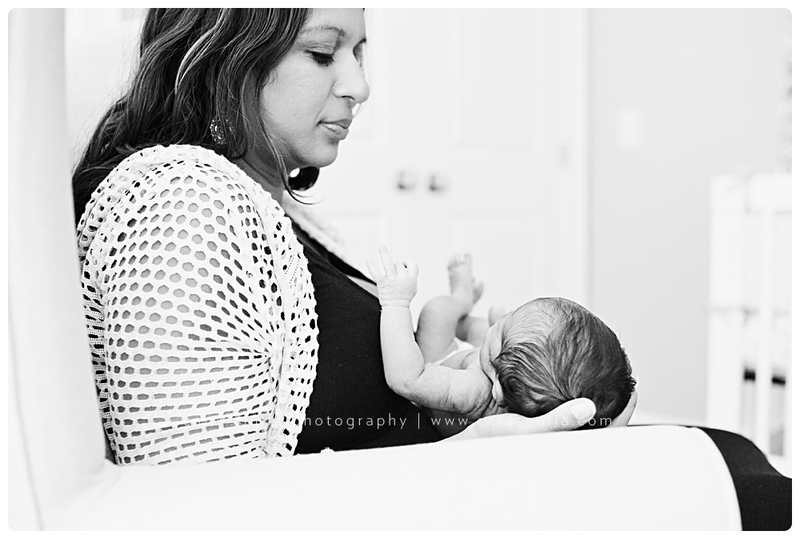 Mom is an obstetrician, and her expertise with newborns was clear–she moved with such experience and ease. 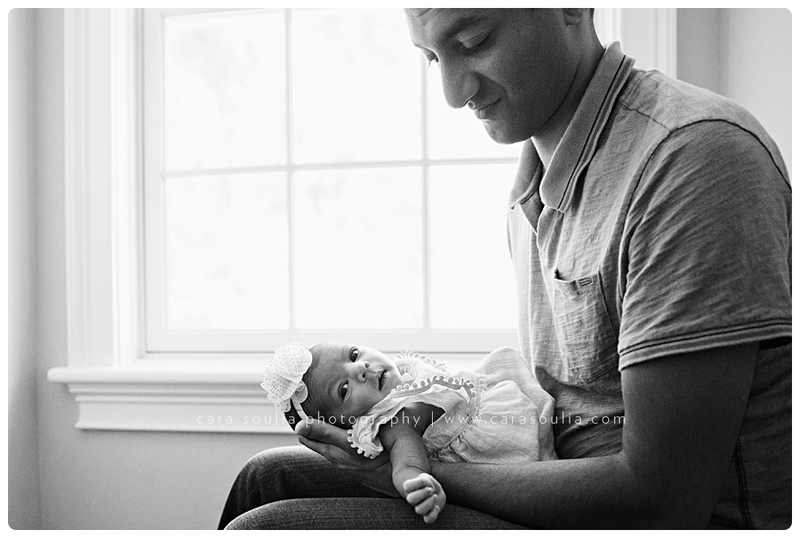 But I especially loved how comfortable Dad was with his daughter. 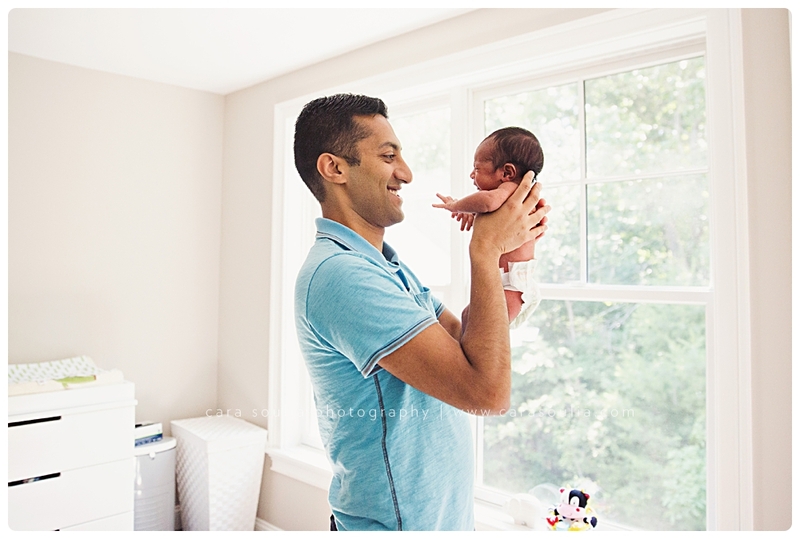 A lot of times I have to encourage first time Dads to hold and snuggle their babies more during newborn sessions but that was not the case with this new father. 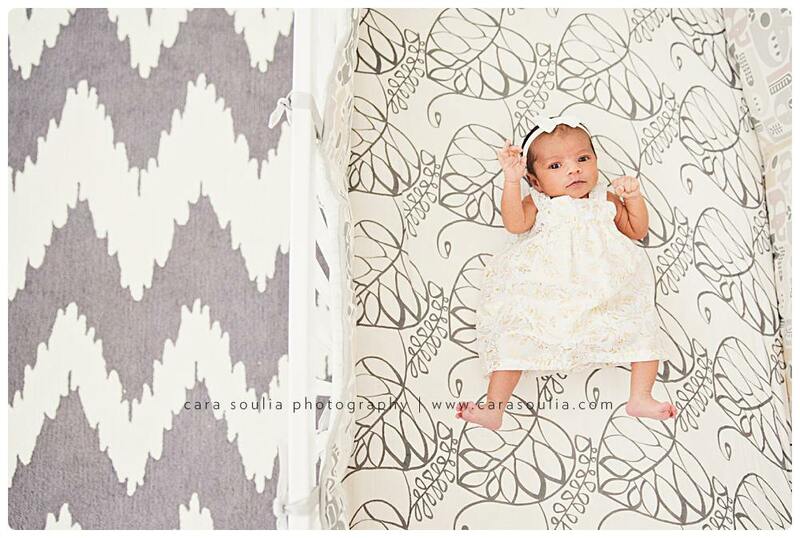 I couldn’t resist incorporating Mom & Dad’s monogrammed sheets into an adorable newborn portrait. 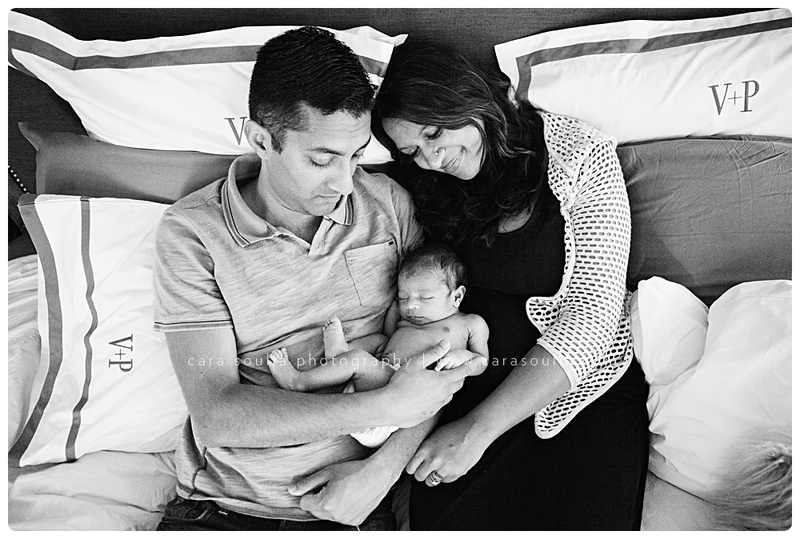 V + P = Maya! 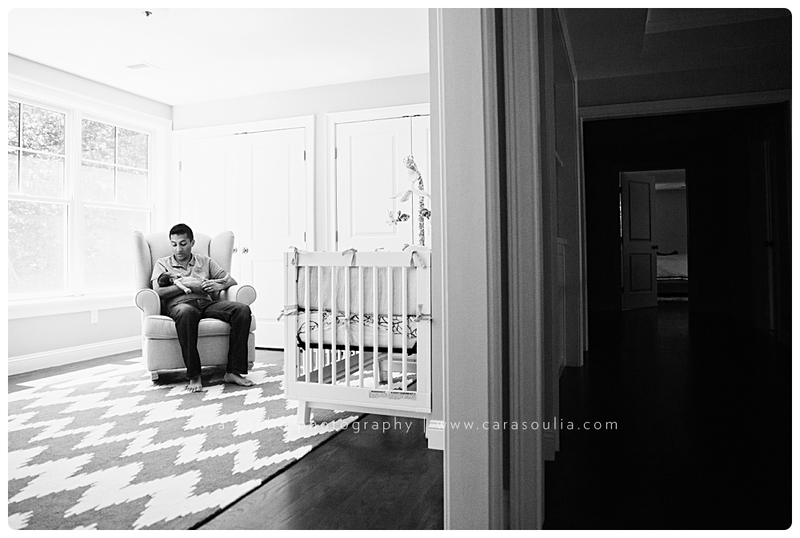 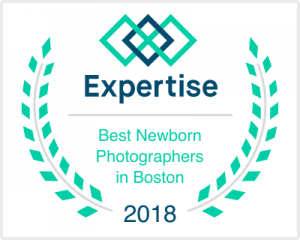 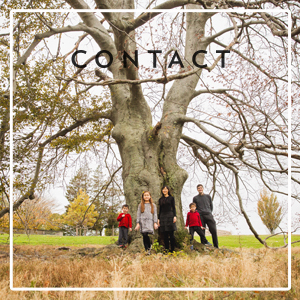 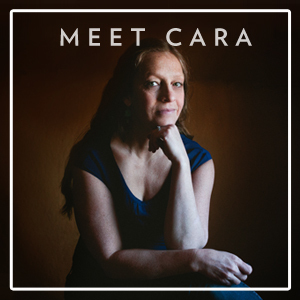 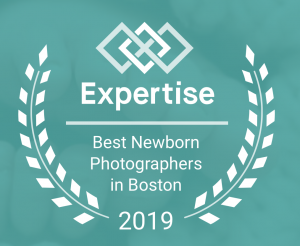 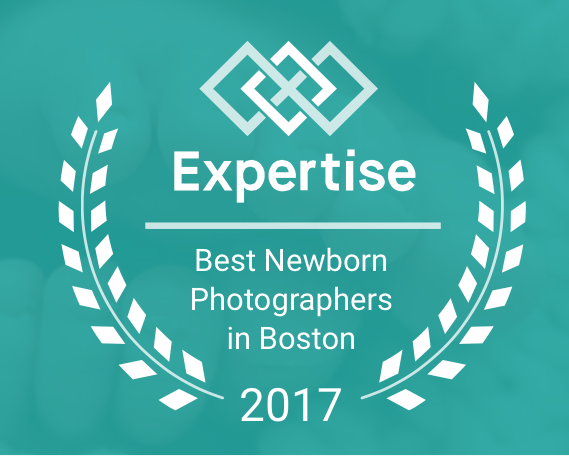 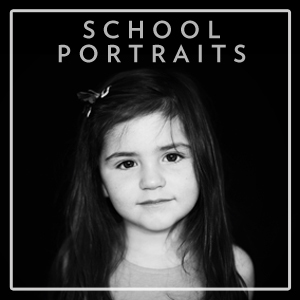 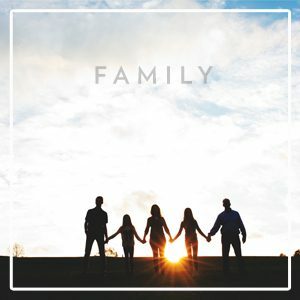 Cara Soulia is a Dover Massachusetts Newborn photographer who specializes in capturing beautiful, natural images of newborns and their families. 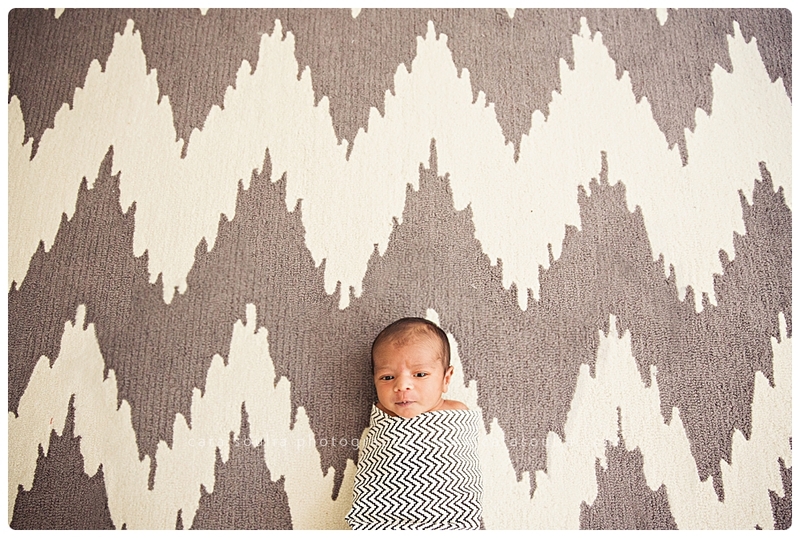 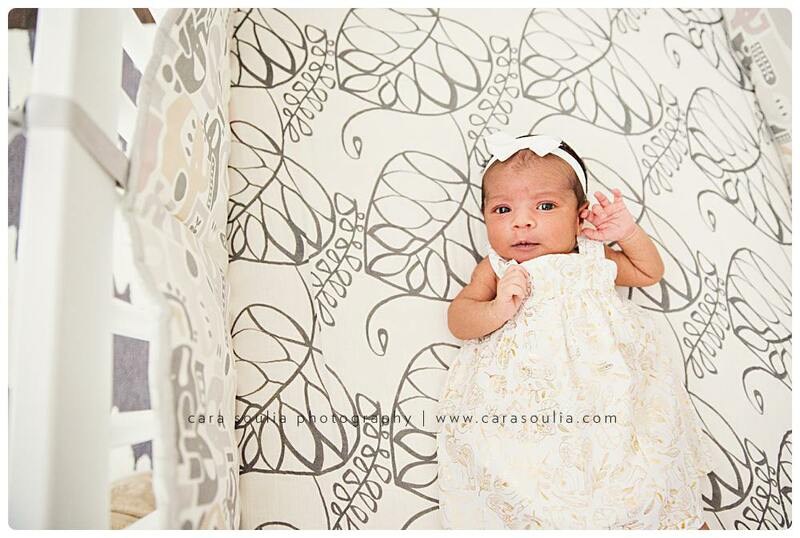 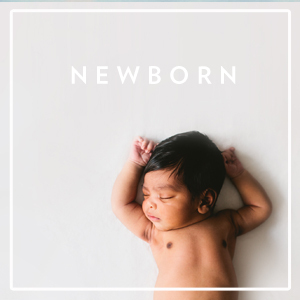 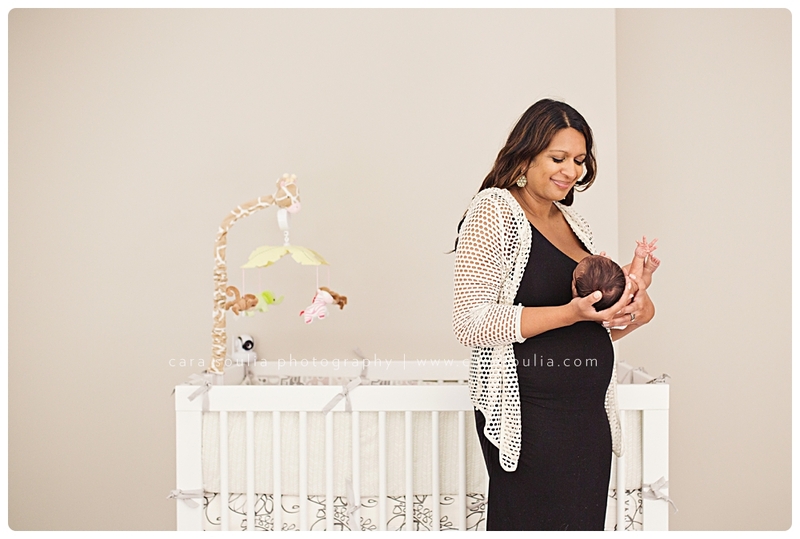 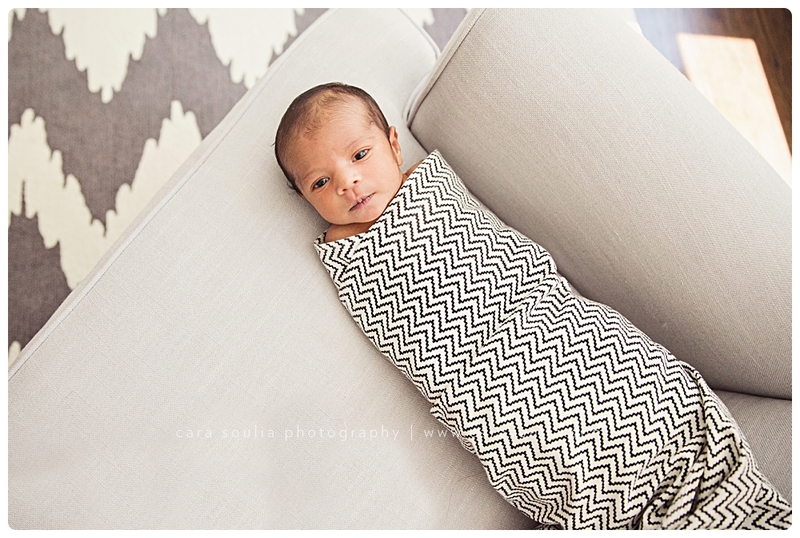 See more at home newborn sessions here or get in touch to schedule a newborn session with Cara!